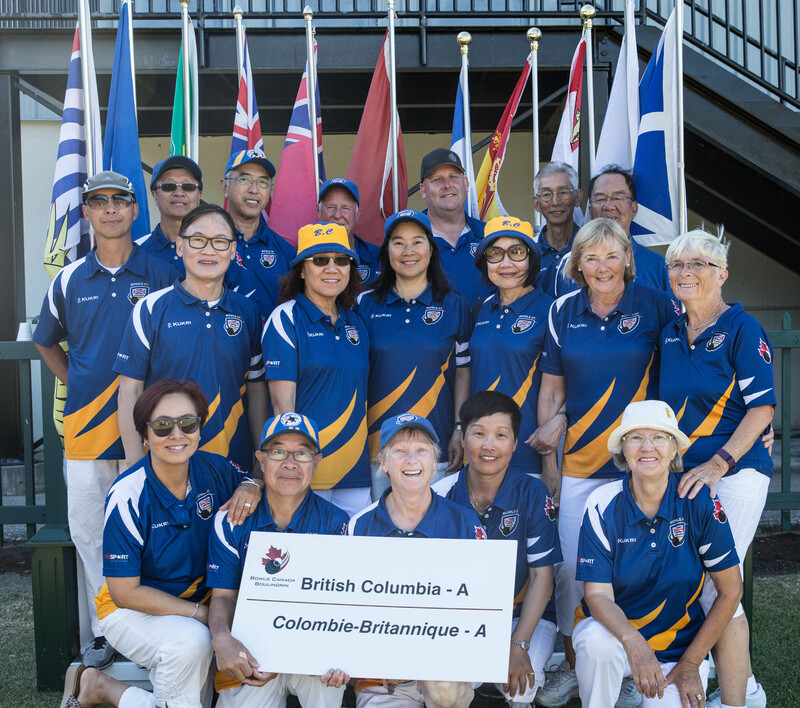 The top lawn bowlers from across Canada will head to Victoria, BC this week as they will descend up the Juan de Fuca Lawn Bowling Club to compete in the 2017 Canadian Lawn Bowling Championships. The competition will begin Monday, August 14th through till Sunday, August 19th with six national titles up for grabs, as well as the coveted Cy English and the Lady Alexander titles. 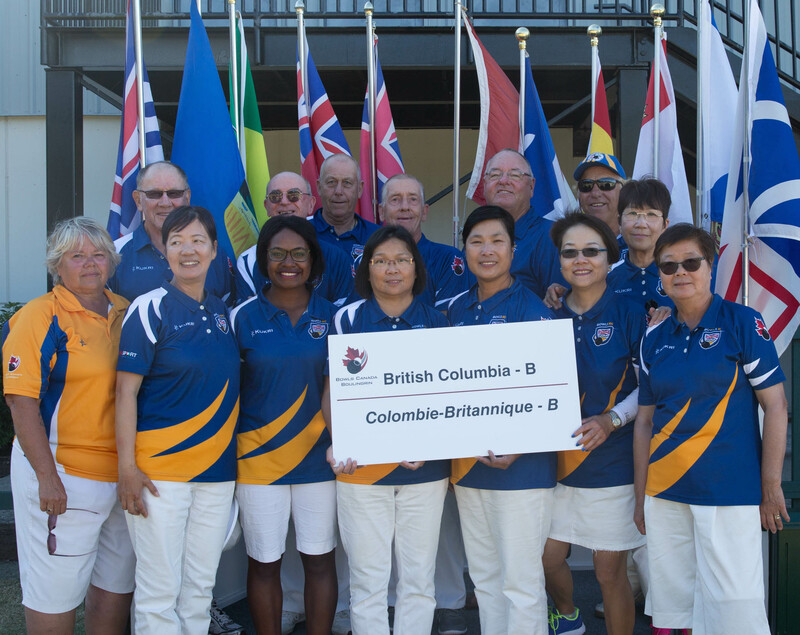 180 participants representing eight provinces will compete in men’s and women’s pairs, triples and fours. With many returning champions in the field, the competition is expected to excellent once again. Best of luck to all the athletes competing and to our TEAM BC!!! The Championships will be streamed live daily: http://sportscanada.tv/bowlscanada/ Games are at 9:30 am PST Monday August 14th.